Eliminating recycling from landfills and decreasing landfill waste with your help! 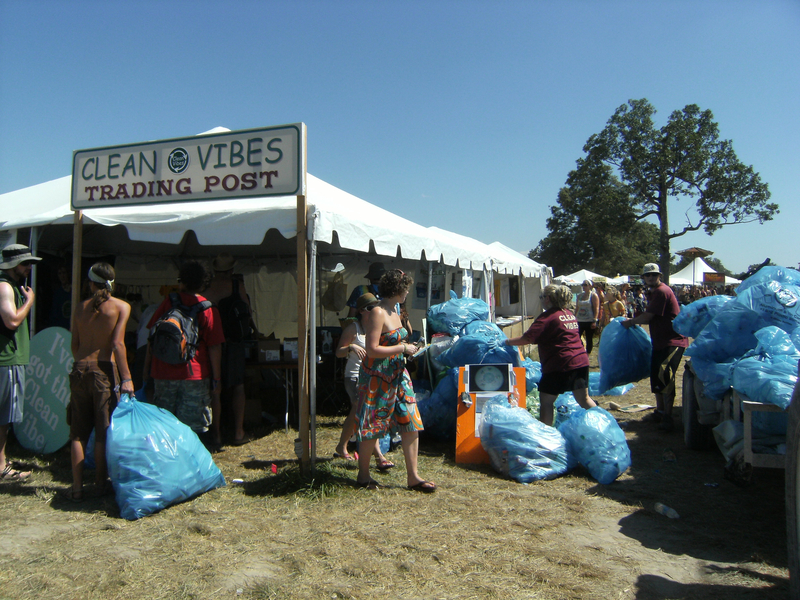 – Clean Vibes Trading Post, Inc. Eliminating recycling from landfills and decreasing landfill waste with your help!